Fears hold us back. Dissolve your fears of failure, of embarassment, of success, of change etc. You’re getting sick because of stress at work, at home, inside. Get cured, get coaching. What we all aim for. But how? We guide you in discovering yoru true happines through coaching. Life Coaching is all about helping you work towards the better version of you. Whatever it is that you want to improve in your life, NLP Life Coaching can help you. For any of these aspects that you rated 1-8, that must mean that you desire something more in your life. What is holding you back? Be honest to yourself and face your work-ons. Not ADVISERS, we do not dish out advise. Not HISTORIANS, we don’t require you to tell us your life history. Not COUNSELLORS, we are not shoulders to cry on (turn to your friends if you need a shoulder to cry on). FACILITATORS – We guide you through experiences that will give you new perspectives. TOUR GUIDES – We help you discover new options. It’s up to you to choose which path to take. MIRRORS – We help you see what you don’t see with your own two eyes. 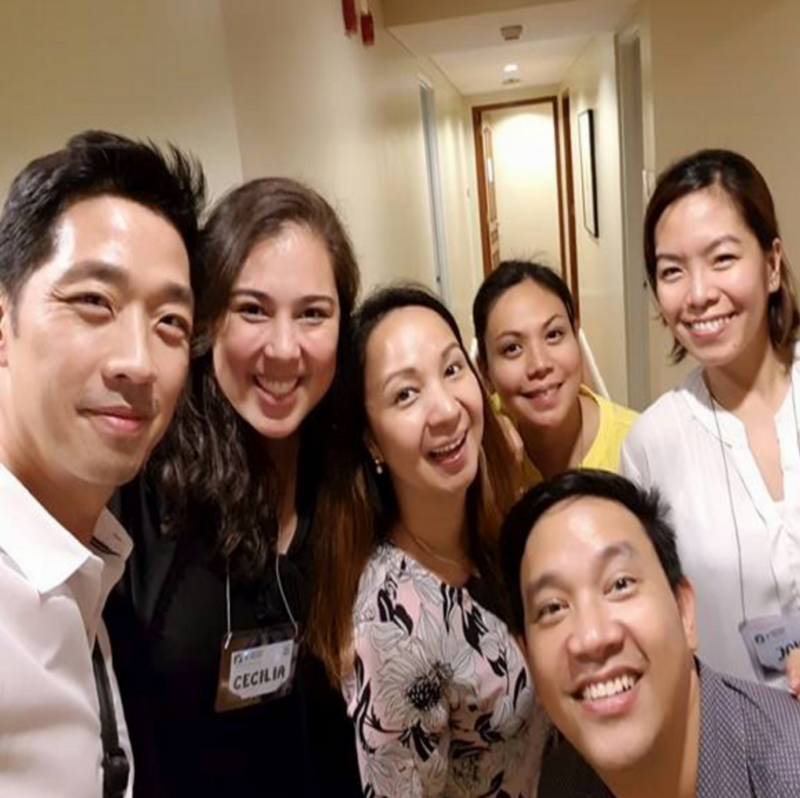 Winning Coaching is composed of NLP Practitioners trained under Carelle Mangaliag, CEO of Train Station Inc.; We are NLP Certified through the International Trainers Academy of Neuro Linguistic Programming (ITA NLP) led by John Grinder, Co-Founder of NLP; and the Asia Pacific Council of Neuro Linguistic Programming (APC NLP). Clarify how Life Coaching helps you. We all got something to fix in life. I fix me. You fix you. Together. Stretch them while they are young. Coaching you wherever you’re at.